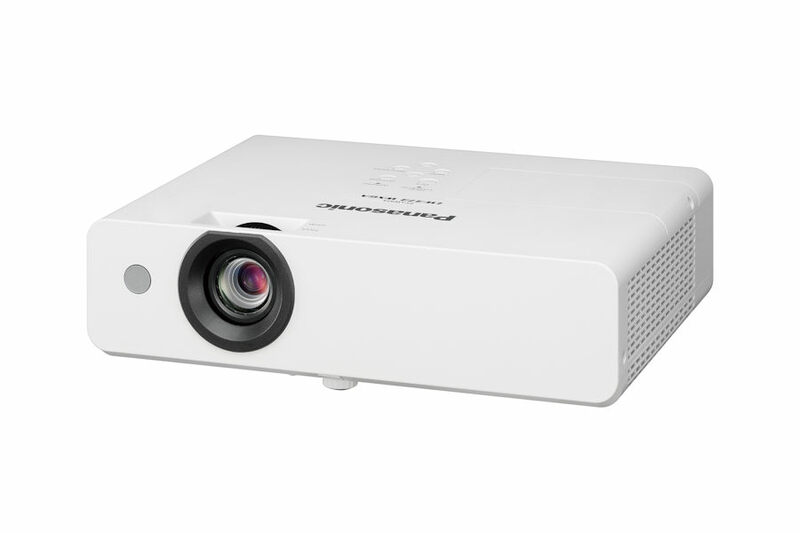 The compact Panasonic LW373 projectors are bright, reliable and easy to use-ideal for educational and corporate users. They feature a long-life lamp and filter with a replacement cycle of 10,000 hours and optional wireless projection capability. A brightness level ranging from 3600, and contrast ratio of 16,000:1 in a compact body. A maximum 10,000-hour lamp replacement cycle. A long-life filter with a maximum 5,000-hour replacement cycle. Quiet 28-dB design helps to hold viewers’ attention. The Daylight View Lite function supports easy, comfortable viewing in a bright room. Corner Keystone Correction*5 enables angled projection. 1.2x zoom lens allows flexible installation. Curved Screen Correction*6 for projecting onto a curved screen. Pictures, some documents including PDF files can be projected. Live camera mode / Annotate mode can be used. 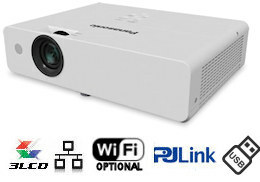 The images from up to four devices can be projected simultaneously. It enables the PT-LW373 to operate for up to 10,000 hour without needing to be replaced. This also helps reduce maintenance and operating costs. A long-life air filter has a replacement cycle of 10,000 hours. This reduces maintenance hassles for long periods of use, and helps to lower maintenance costs. the discussion or on the screen images during quiet scenes. 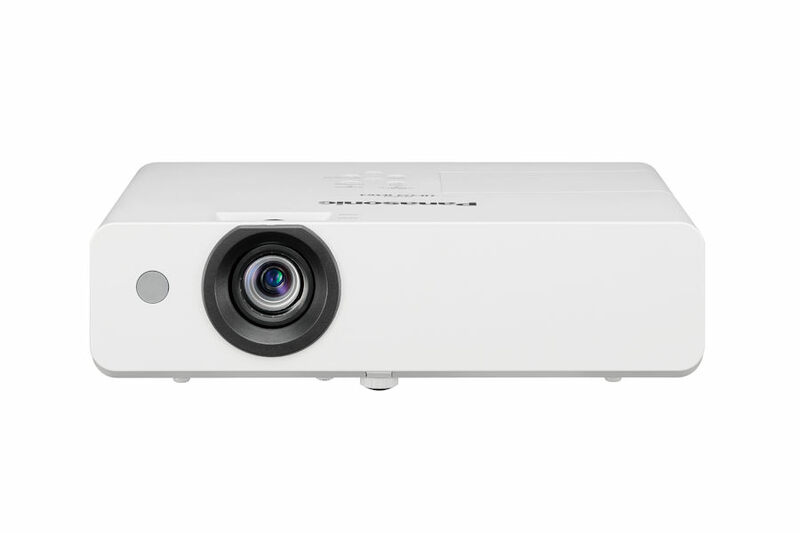 The PT LW373's Daylight View Lite function can be activated from the remote control for easy and comfortable viewing during presentations and lectures in a bright room. 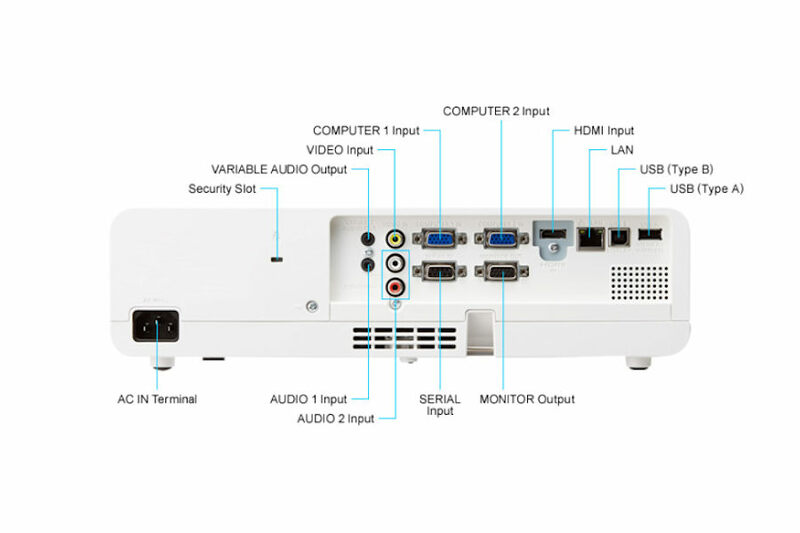 Equipped with an HDMI input terminal and abundant interfaces. Lamps can blow, if you need your projector working and can't afford down time, you may need to keep a spare lamp. 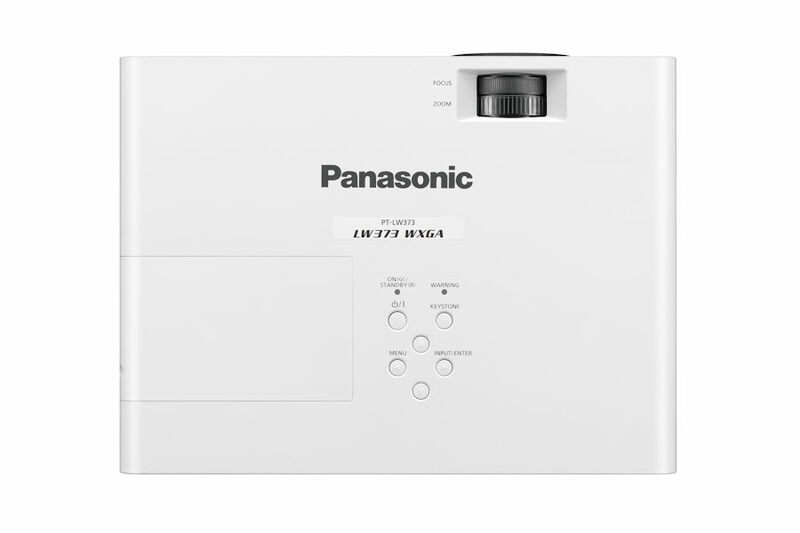 The replacement projector lamp for the Panasonic PT-LW373 is the ET-LAL500.